This coin was minted in the year you see on the left. Is not really difficult to found. 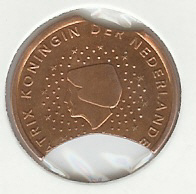 The coin was minted for the anniversary of the proclamation of the Empire. 1861-1911. The metal used for this coins came from the fusion of 2.000.000 pieces of 10 Centesimi of Umberto I.